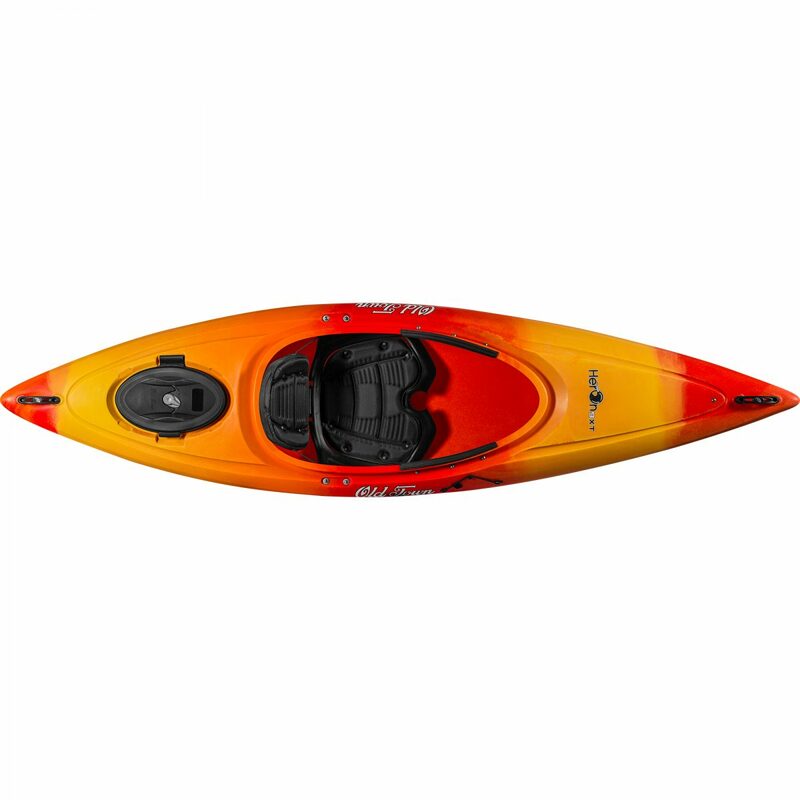 The Heron 9XT combines comfort and features at an affordable price. 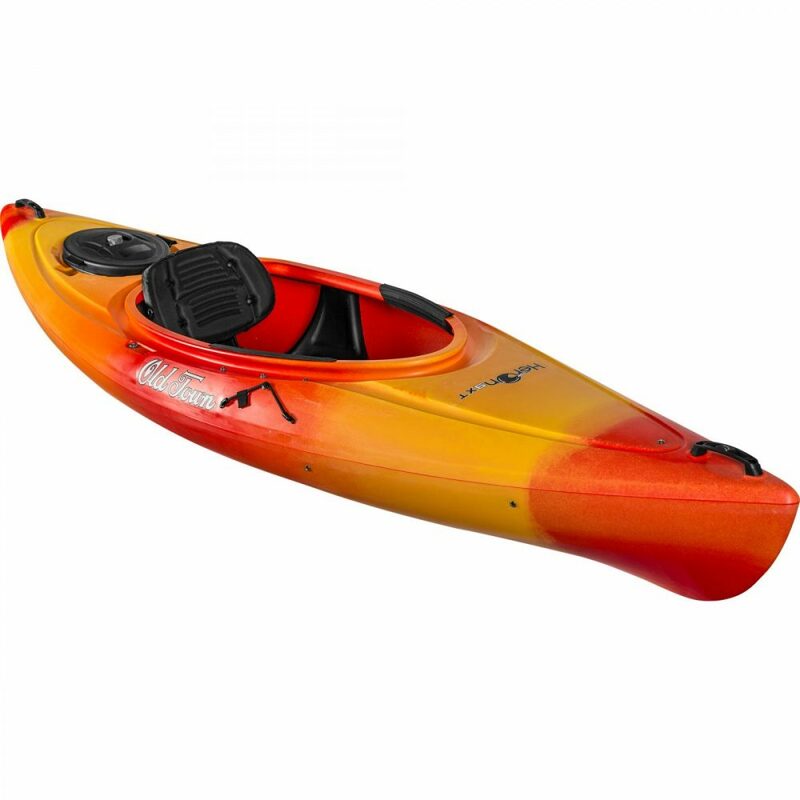 Featuring a padded Comfort Flex seat and stern Click Seal hatch with bulkhead, the Heron 9XT is perfect for beginning and recreational paddlers who may want a few extra bells and whistles. Designed to perform…the Heron 9XT will not disappoint. Sunrise color in-stock. Other colors may be ordered.